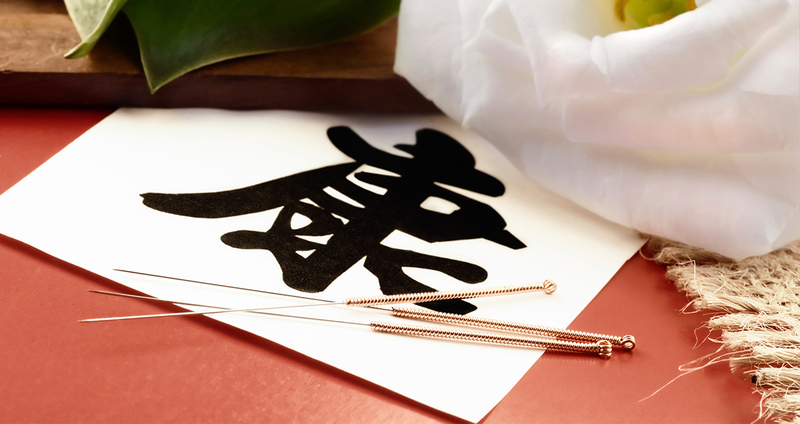 Traditional Chinese Medicine (TCM) originated in ancient China and has evolved greatly over the last 2,500 years ago to meet the health needs of modern people. In Singapore where conventional medicine remains mainstream, people use TCM mainly to either complement conventional treatment or to regulate and enhance their own physique (调理). At Thomson Chinese Medicine, we have a host of specialized TCM programmes for both adults and children.